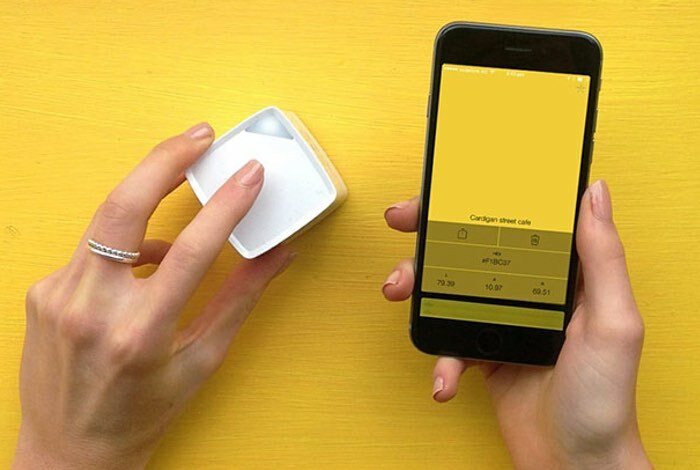 Designers and creative’s that enjoy using colours within their projects, and wish they could exactly capture colour make from everyday life, are sure to be interested in a new palm sized device called the Palette Cube. 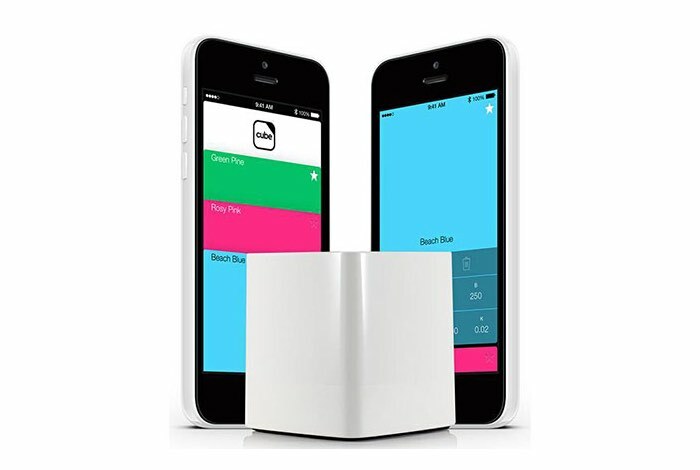 The Palette Cube portable color digitizer is capable of storing up to 20 different colours at a time, and is simply placed on a colour with a simple button press, to record the colour values which can then be transmitted to its companion application on either your Android or iOS device for later use. The Palette Cube colour collector is now available to purchase priced at $180 from the official website where more information is available.